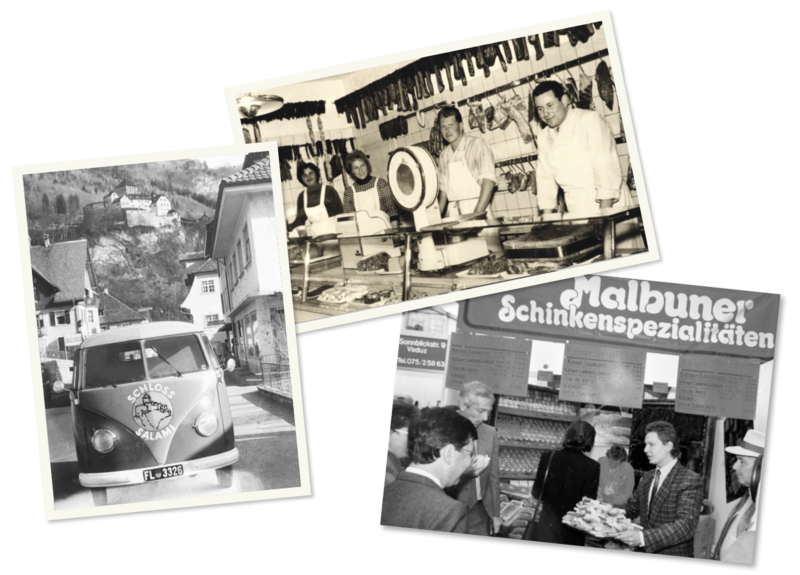 Herbert Ospelt acquires the butcher’s shop in Vaduz (Liechtenstein) from his father, Albert. He marries Blanca Hildenbrand that same year, who then manages the butcher shop. Another property purchased in Vaduz and a production facility constructed. A new production facility built in Bendern (Liechtenstein), enabling expanded production of meat and sausage specialities. First production of wet pet food in Bendern (Liechtenstein). The Malbuner brand launched and developed. The sole proprietorship Herbert Ospelt becomes the public limited company Herbert Ospelt Aktiengesellschaft. All shares are held within the family. The Sargans (Switzerland) facility expanded to enable production of pasta, convenience foods and air-dried ham. A new production facility for pet food constructed in Bendern for the preparation of wet and dry food for dogs and cats (domestic and export). The public limited company becomes the establishment Herbert Ospelt Anstalt. Acquisition of the fish smoke house “Heuwiese” in Weite (St. Gallen) for fish and seafood products. Transfer of management for the entire Ospelt Group to the son, Alexander Ospelt. 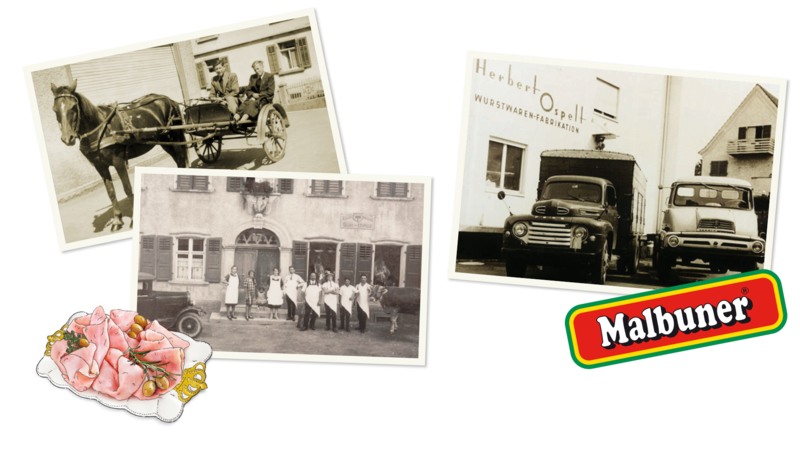 Acquisition of a pizza factory in Apolda (Germany) and expansion of the frozen pizza production facilities. Acquisition of Panetta Holding with facilities in Geroldswil (Switzerland), for the production of sandwiches. Alexander Ospelt appointed Chairman of the Board of Directors of Ospelt Group. Opening of the newly constructed pet food facility in Apolda (Germany).